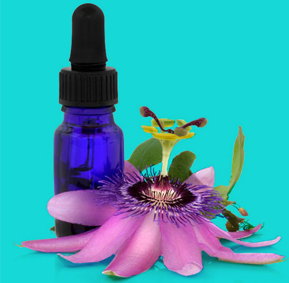 Combining holistic science with innovative research in biochemistry, plant medicine, and clinical homeopathy. 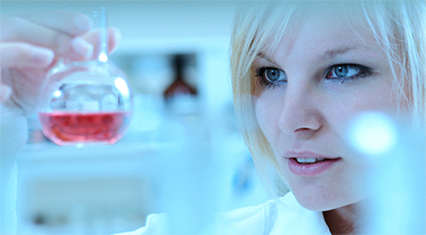 Our unique services combines science and research in a pleasant Holistic Environment. The registered pharmacist and professional staff offer comprehensive clinical experience to help clients navigate their wellness path. 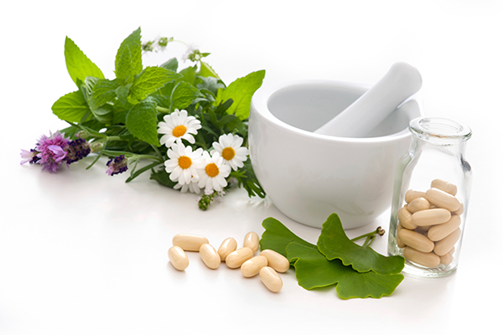 With its many resources, the team at Arcana Herbal and Nutritional Pharmacy provides information as well as recommendations plans for a range of conditions.